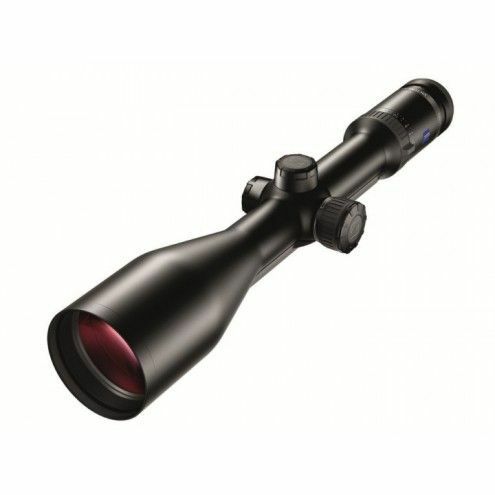 Zeiss Victory HT 3-12x56 rifle scope is a part of all new series Victory HT, that offers exceptional light transmission rate. 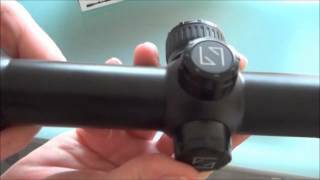 Zeiss Victory HT riflescopes offer some of the latest and the most advanced technologies that could be found in riflescopes. Zeiss claims that regarding the optical properties they are setting new standards on which all others can be judged and based on what we have seen in comparison with their rival this might be true. New type of glass from Company SCHOTT was used and together with new coatings on the surfaces this scopes offer more than 95% of light transmission rate. 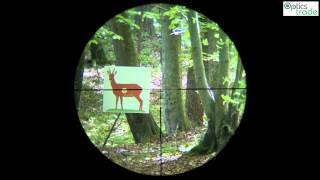 With these scopes you will be able to see longer in the evening and aim more precisely even in very low light conditions. 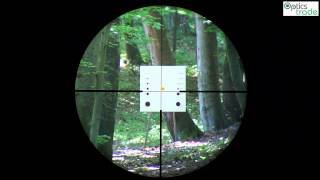 At the same time Zeiss developed a new illumination dot in the reticle that is brighter (for day use also) and enables more power setting than all previous illuminated reticles. 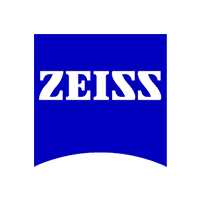 Besides exceptional optical properties all other features expected from Ziess stayed on the same quality level. The robustness is on such a high level that no recoil could be a problem, 100% waterproofness is guaranteed and filling with dry nitrogen enables extreme low temperature use. These scopes are intended for those who seek best optical properties possible. Človek se vpraša, kateri "hudič" te žene naprej in kupiš nekaj novega s katerim ugotoviš, da si živel v temi, čeravno v prepričanju, da vidiš...!!!??? Robna ostrina, prepustnost svetlobe, osvetljena točka, ki je maksimalno prilagodljiva, nje uporaba enostavna, teža daljnogleda in še in še, so dejstva, ki te prepričajo, da si se pravilno odločil in pogledaš po svoji ostali, čeravno vrhunski optiki in si rečeš,:"Čas je, za spremembe...!"